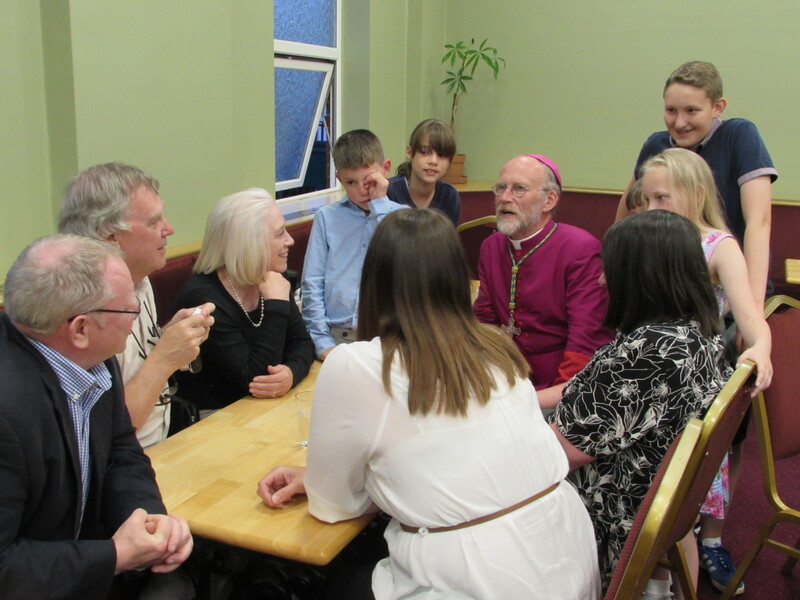 Welcome to the Bishop’s Blog! Traditionally, our devotions during the month of June focus on the Most Sacred Heart of Jesus. 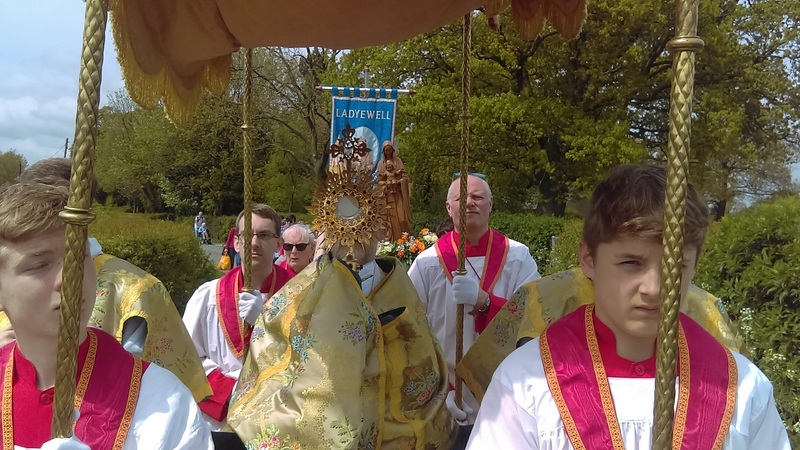 A number of parishes held Blessed Sacrament processions. This is to be encouraged. 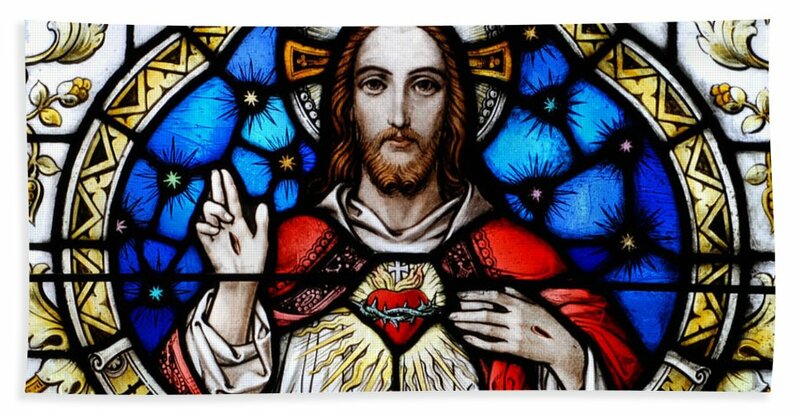 As we come to the end of June I commend the Diocese to the protection of Jesus’ Most Sacred Heart. 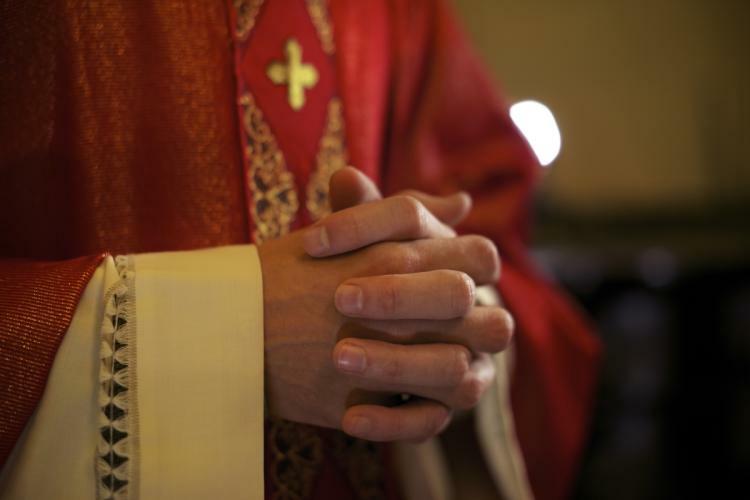 Confirmation Masses have continued in various parishes during the past week. St.Mary and Michael, Alston Lane, St.Francis, Goosnargh, and St.Bede’s, Carlisle, including parishioners from Our Lady of Eden. This was probably the most unpopular Mass thus far. 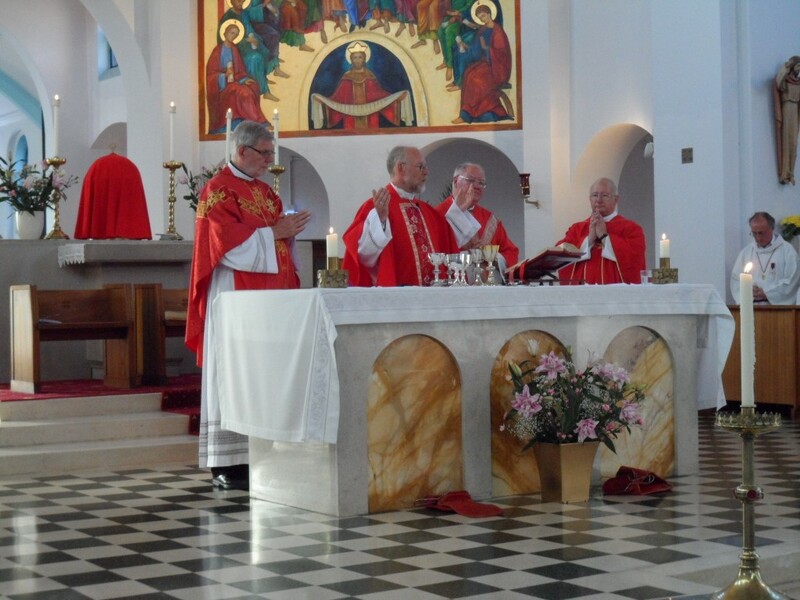 Whilst we Confirmed the young people and praised God, England were losing to Belgium in the World Cup. Please note; England were competing for a single prize that, if successful, they will only keep for four years then have to hand back. Here we are receiving a far greater prize, and there’s enough for everyone, and it’s ours to keep! 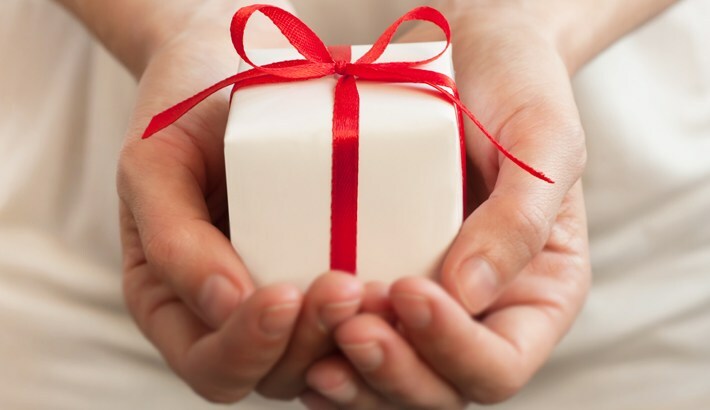 With most gifts we can ask ourselves, what am I going to do with it? With the gift of the Holy Spirit we can ask ourselves, what is this gift going to do with me? Exciting! 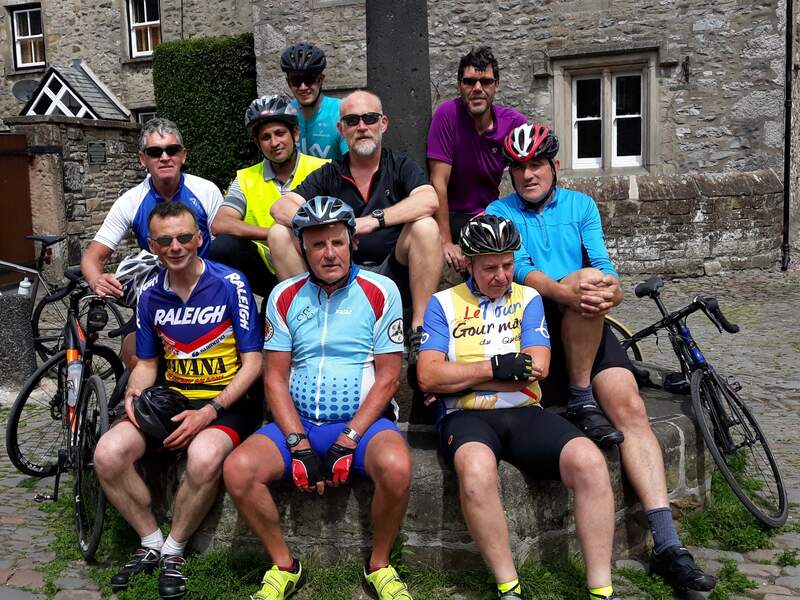 At 9am on Saturday I joined an intrepid bunch of eleven cyclists outside St.Joseph’s church, Lancaster. 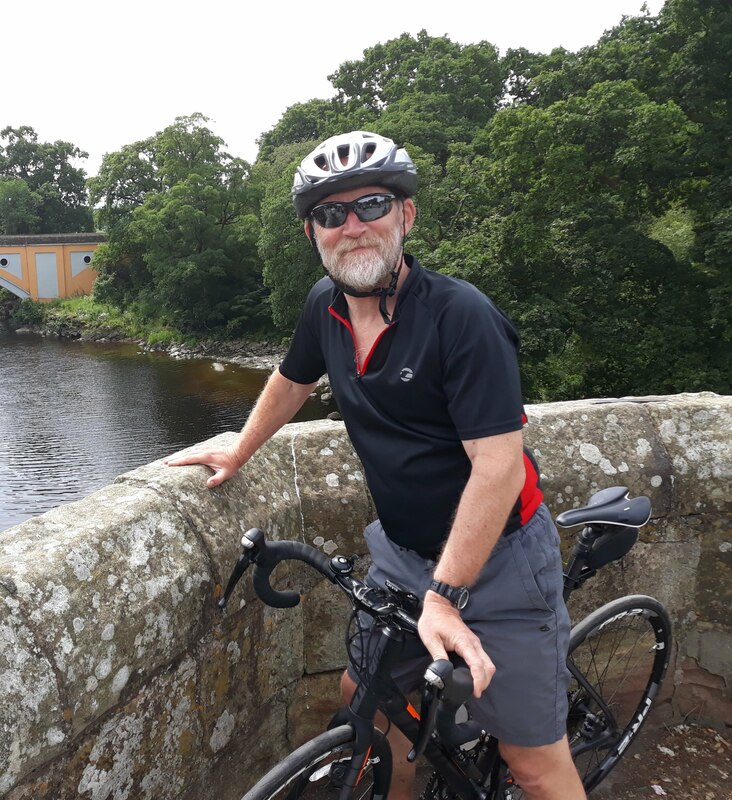 This was a social event, cycling round the churches in the Lancaster deanery, advertised as a distance of 55miles. The day was fair, the company was good and the pace was modest enough for us to stay together. A number of the churches visited were new to me, and what a delight to find them open for us to clatter in and spend time in prayer. Welcome refreshments were served at various venues. As we journeyed on we were conscious that Stephen Talbutt was being ordained Deacon for the Diocese at Oscott College. He was very much in our prayers. Sunday was, understandably, a quiet day. On Monday I attended the opening and first session of the Catholic Teaching Alliance Conference for Teachers and Governors, held at Preston North End. This forum is growing in strength, popularity and relevance for our schools. 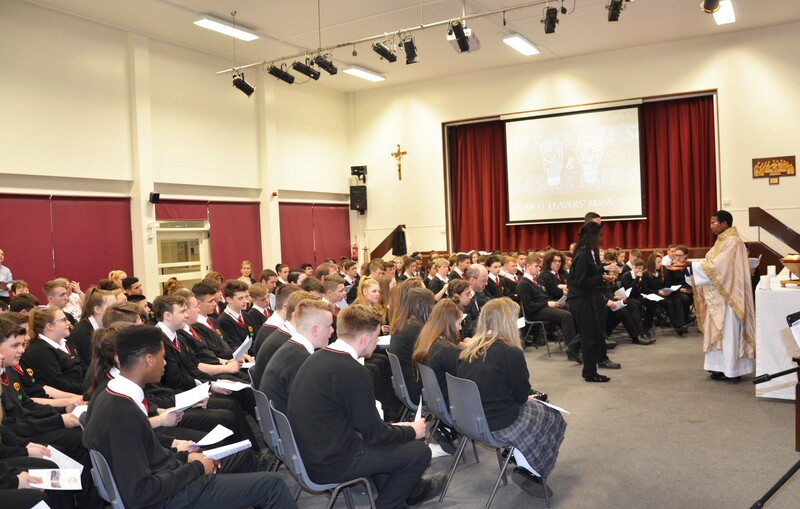 From the start it was clear that Faith adds a completely new dimension to education, recognising the fulness of life redeemed by Christ. Our Education system is building on a foundation laid by Christ rather than on one laid by some ideology of the passing moment. It is encouraging to see the positive effect this is having especially on young teachers. They feel valued.. 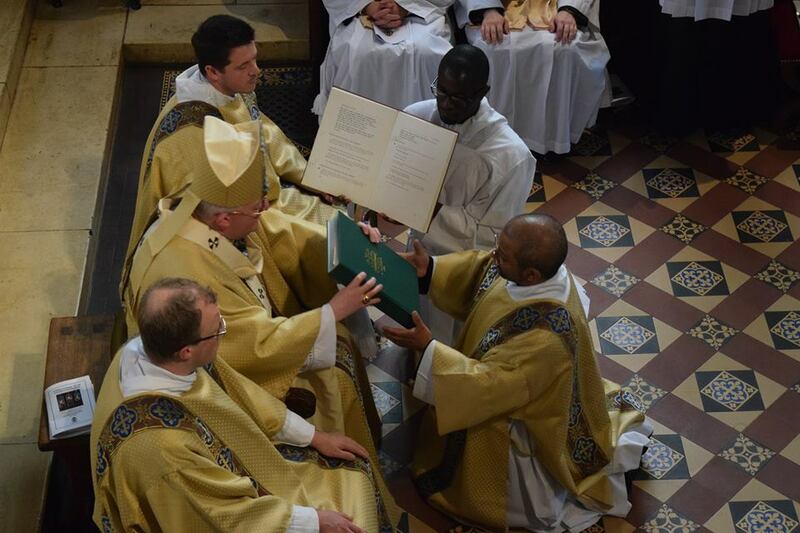 I wish to conclude this week’s Blog by mentioning Fr.Sony, an Indian priest working in the Diocese as Parish Priest at Claughton and Hill Chapel, Goosnargh as well as serving as our Judicial Vicar. Fr.Sony’s performance on the bike ride was phenomenal given his lack of preparation and the condition of the bike he rode. On Tuesday afternoon I joined him for a delicious Indian meal before a beautiful evening Confirmation Mass at Hill Chapel. On Thursday evening he received news of his mother’s death in India. It is in such circumstances that the great sacrifice of serving far from home becomes most obvious. As a Diocese let us be sensitive to the generosity of those from abroad working here for the Lord. They are a sign of His generous love. Let us commend them and their families to the Most Sacred Heart of Jesus.